The average person spends countless hours in their vehicle each year. For some, it is their home away from home. Renew or restore your vehicle's luster by Calling Jeff's Carpet and upholstery Cleaning today at: 440-387-8062! I recently had the interior of three cars cleaned by Jeff's Carpet and Upholstery Cleaning and was very satisfied. After the winter months of dirt and grime and the dog sitting in the front seat it needed it badly. Jeff was prompt, it was done quickly, looked and smelled great. You might think that you can wipe down the interior and wash the flooring yourself and you don't need to spend the money, but you are wrong. 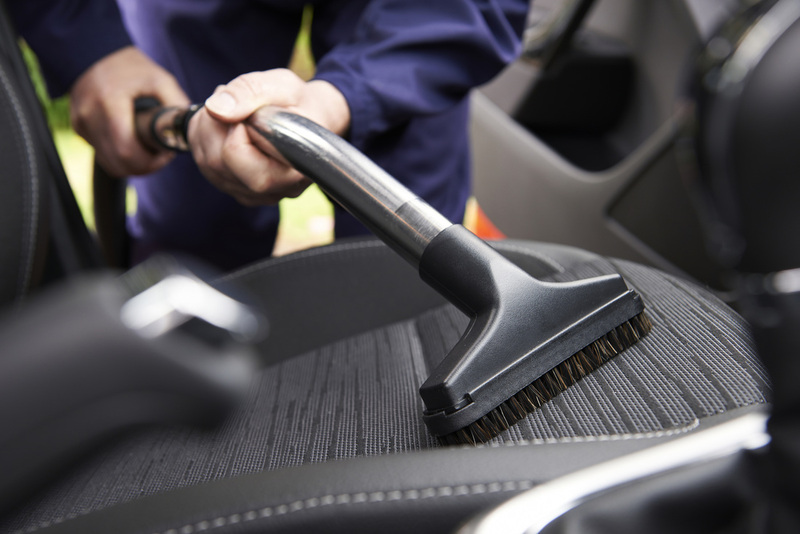 Once you've had your car professional cleaned, you can notice the difference. When my friend got in my car she immediately noticed that the carpets were cleaned. Definitely worth the money! Give Jeff a call you'll be glad you did.